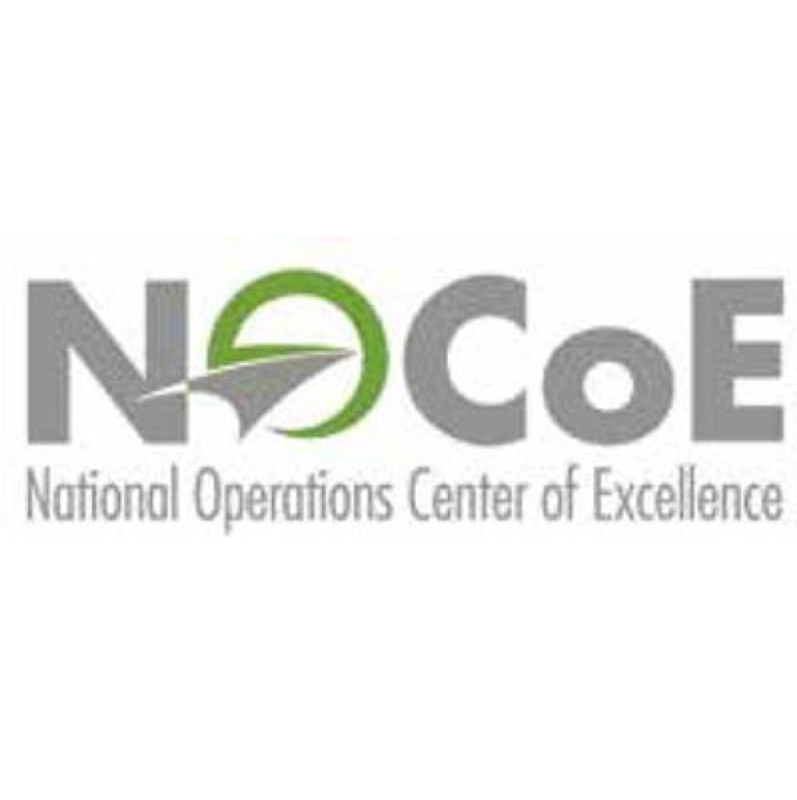 The United States National Operations Center of Excellence has announced the winners of the inaugural NOCoE Transportation Systems Management and Operations (TSMO) Awards. They are: the Arizona Department of Transportation (ADOT), the North Carolina Department of Transportation (NCDOT), the Oregon Department of Transportation (ODOT), and the ITS Heartland Chapter/HDR. NOCoE says these awards celebrate the creativity and commitment of industry practitioners in the expanding discipline of TSMO. TSMO aims to maximise roadways for efficiency and safety through management and operations ingenuity. The mission of NOCoE is to empower the TSMO community to succeed by building its knowledge, skills and abilities. · Major incident or special event planning and response – Recognizing an agency or organization’s response to a specific incident or special event utilizing TSMO. · Improving your agency’s TSMO capabilities – Recognizing an agency or organization that has successfully integrated CMM/CMF into its structure and the TSMO benefit that came from it. · Best TSMO project (creative solution) – Recognizing a successful “on the ground” project that demonstrates the solution(s) of improved system management and operations compared with traditional capacity-based approaches. · Public Communications – Recognizing an agency for successfully increasing public or specific audience awareness of TSMO solutions and benefits. Each category winner will receive round-trip travel to attend the 2019 Transportation Research Board (TRB) Annual Meeting where they will be invited to present their projects to attendees and industry leaders. Additionally, an overall winner will be selected from among the four category winners and be presented with the NOCoE TSMO Award Trophy. Also, one individual will be honored with the annual TSMO Champion Award, who will be selected by the judges for advancing TSMO and changing the way people and organizations think about transportation.